22260 48th Ave. Murreyville, Langley, B.C. From Fraser Hwy. turn South down 222 St. 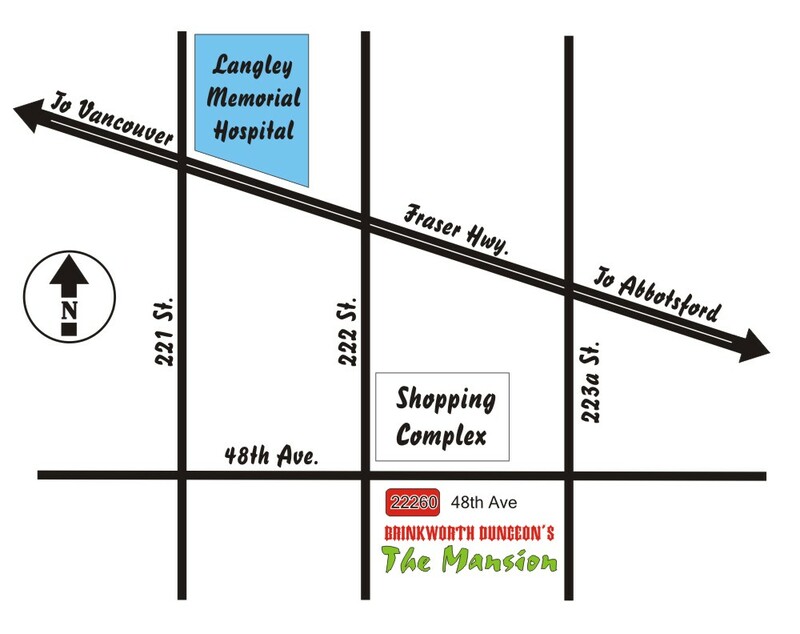 Turn left onto 48th Ave. and the Mansion is the first house on your right. Plenty of parking at the shopping complex ...... across the street. 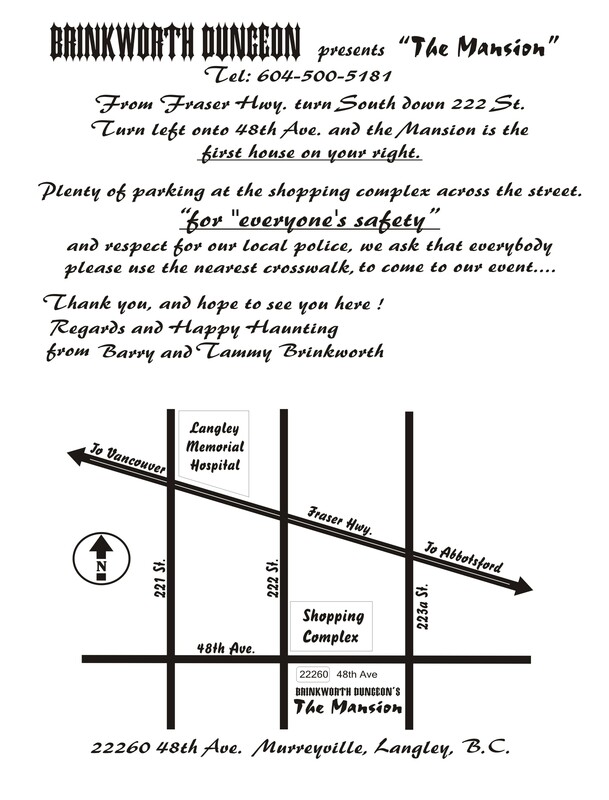 For "everyone's Safety", and respect for our local police, we ask that everybody please use the nearest crosswalk, to come to our event.... Thank you, and hope to see you here !